It was discussed and agreed at yesterday's forum meet that next month's forum meet will take place about 2 hours down I-24 in Chattanooga. The meeting will take place Saturday, May 5th at 12:00 Noon, Chattanooga time (that's 11:00 AM Nashville time) at The Pickle Barrell restaurant. 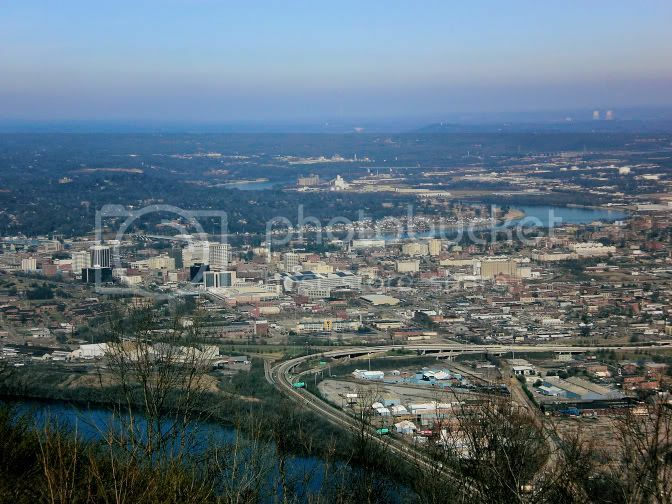 It's located at 1012 Market Street in downtown Chattanooga. We take a tour of development all over the downtown Chattanooga area, the Southside, the waterfont, the CBD, and the the Northshore. There's a lot going of really good stuff going on there, and I know you all will enjoy the visit. I'll post a map to the Pickle Barrel later. Hope to see you there. May 12th is good for me. With that, why don't we go ahead and have our usual first Saturday local meeting May 5th at Provence and road trip it the next week for those who can make it. Any comments? We had a really fine time last year. I think you'd all enjoy the goings on in Chattanooga. Sounds like a winner to me. I hope to make the attempt to Chattanooga as well. Yes, there will be a forum meet next Saturday in Chattanooga at 12:00 Eastern Time (11:00 AM Central) at the Pickle Barrel on 1012 Market Street. I'm looking forward to your visit, Ron! I sorry you didn't get the date change and I would have enjoyed showing you around. There really is a bunch a great stuff going on down here. I really appreciate you making the trip! Sorry I can't make it Sat. Miss seeing all of you. Especially when I am not banned. Have a great one! 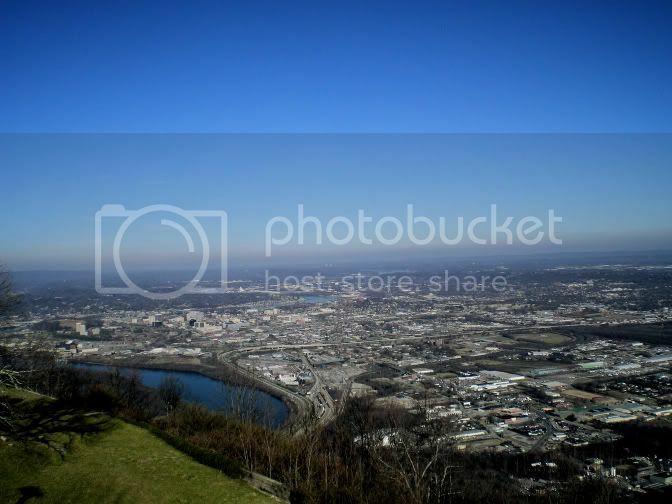 I tried to find some recent pics of Chattanooga but damn Windows hid them on me. Sorry I can't make it Hank. Alana and I will be in Florida. It's tough but someone has to do it. I still need to take you by Covenant Pres. Well, drat. Besides, being like bwithers and working outside so much, outside forces are going to prevent my coming to Chatt this weekend. My sister has decided that mid-afternoon on Saturday would be a great time for a Mother's Day cookout. I guess there's no way out of that one. I'm still ready for a day trip, so Hank, I might be in touch and we can hang for an afternoon sometime pretty soon. It looks like this weekend has not worked out for most of the forumers, and I think it's best to postpone. I would like to suggest October for the best time to meet. We can discuss at a later Nashville forum meet. Please let me know what you think. 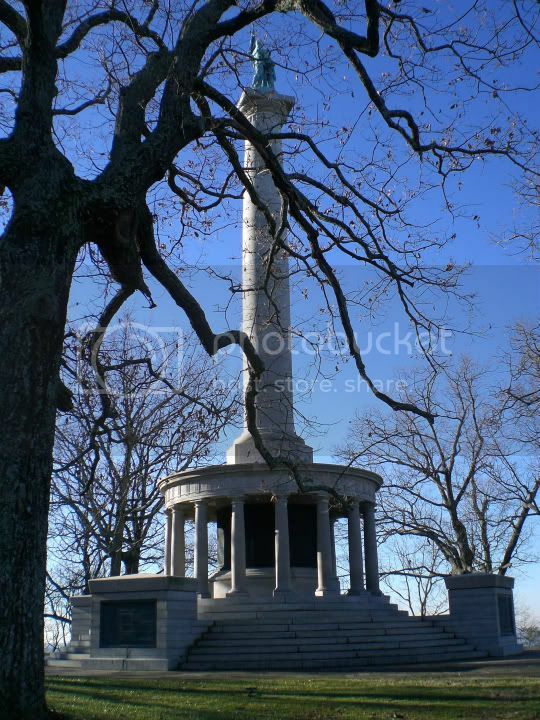 Hankster, I look forward to coming there in October. It will be beautiful fall colors then. We need that damn high speed rail from Atlanta to Nashville. Also the next time we meet in Chattanooga, does anyone what to carpool and have a little pre UP meeting? I will drive!!! 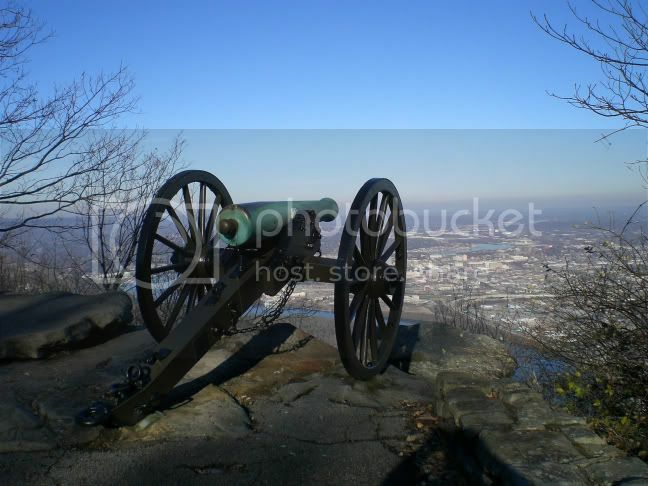 Until then I hope you enjoy these shots of Chattanooga. They are from Christmas when my son was visiting from PA.
From Lookout Mountain... Yes I know it is a tourist trap, but it it still has great views. Those are some of the best pics I'll ever seen from on top Lookout Mountain. Thanks for posting!